I want to share some profound thoughts others have had on communication on this blog. 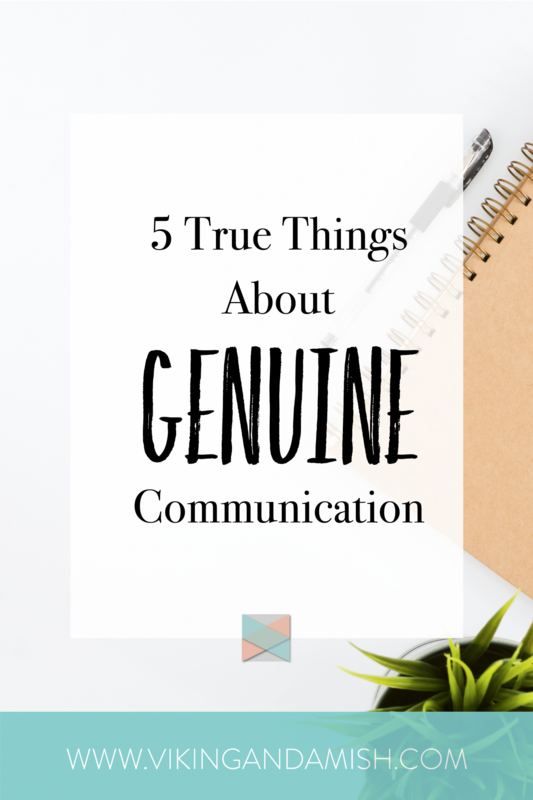 I (Teresa) have a degree in Communication and I’ve spent many years trying to define what good communication is. One of the key drivers of communication is relationships, which means it is through relationships we measure how well we communicate. Do you often find yourself engaged, connecting, and getting along with others? If you do, I bet you are a good communicator. Unfortunately, I often find myself not communicating very effectively. Do you ever struggle to get through the day without fighting with the ones you love? Or does drama seem to follow you everywhere? Or do you often have to explain something multiple times because someone got offended by the way you explained it the first time? Maybe you just have teenagers living in your household, which can explain many of these things. If that is not the reason chances are some of these situations could be avoided with better communication. Now, I’m not writing this blog to call anyone out. I hope you have relationships that are good and peaceful. I also hope your relationships will motivate you to learn even more about communication. Below are five quotes about communication and some thoughts about them. Think about how much energy you have to put into communicating sometimes. Think about the things you say; knowing you are choosing one word over another. Think about the times you choose to omit things such as your own conclusion or your emotions because you don’t want to ruin the information. Communication is sometimes an art. I am not encouraging secrecy or dishonesty in your communication. Yet, I often hold my tongue or find creative ways to say things so that I don’t sound too direct. Leaders have to do the same thing. Being a leader, you are not only concerned with WHAT is communicated but also HOW it is received. If you seek to build up those around you and champion the people you lead, communication has to be an art form from time to time. Being a skillful communicator means being near, being able to convey ideas and dreams. It means speaking life into people and speaking kindly to yourself. Communication that is uplifting is one of the most valuable tools and skills in life. This skill will make you a valuable teammate and co-worker, which will propel you into a more successful career. It will also make you more successful in your personal relationships. 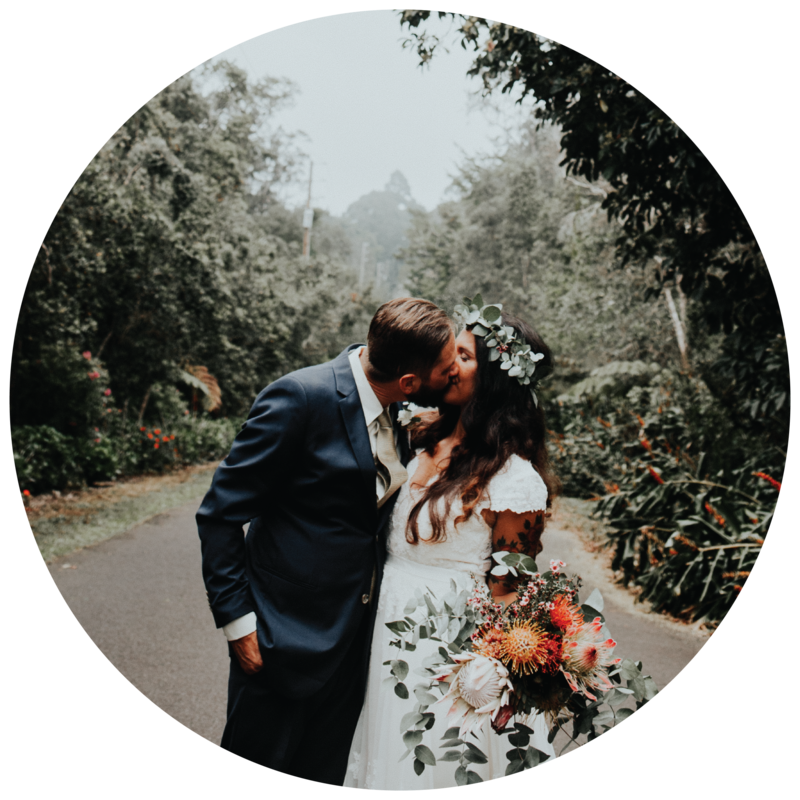 Success in this regard means being better equipped to handle conflicts, having stable and meaningful relationships, and being energized by your relationship. This is my all-time favorite quote describing communication and conflict resolution. It’s a pretty self-explanatory statement, to say the least. The first time I read it, I was like “duh!” but then when I entered into a romantic relationship and got married. Now, on a daily basis, I have to remind myself that unless I communicate, I can’t expect my sweet and intelligent husband to read my thoughts. Even less can I expect him to somehow know what I feel unless I communicate it? Sometimes I wish that all I had to do was think and then I would telepathically be understood, but communication is necessary for relationships to be cultivated. The pain of having to communicate feelings, opinions, directions and other things is almost therapeutic. It is therapeutic because once you speak you begin to understand new things about yourself. You will begin to understand the way you think, your fears and struggles, but also your strengths. You will realize that you take certain things for granted. Small sentences such as “Thank you for doing the dishes,” and "please don't do that" and "I appreciate you listening to me," are important in relationships. Pushing yourself to communicate also means a new level of vulnerability and openness. Speaking up and fleshing out old ghosts; “I feel insecure about myself when…" and "It hurts because it reminds me of..."
Communication HAS to take place for relationships to be real. Communication can unite nations and give hope to generations. Communication also has consequences. Think about this for a minute: If you say something that hurts or offends another person, you can never unsay it. I am all for freedom of speech, I believe that is the building block of any free society. But let’s not pretend that communication doesn’t come with a responsibility. We have an obligation to ourselves to speak kindly to those around us and also to ourselves. Plus, in relation to those we love and care about—those we seek to cultivate a relationship with, our words have extra weight. When a person takes time to communicate in a manner that is dignifying, that shows that they believe in you, and wishes the best for you we can feel it. This is a person you want to keep around and allow to speak into your life—this is a person that understands that communication is powerful. Differently, if a person is quick to talk, always has to “backpedal" from their statements, and tend to get in arguments about small things; you will think twice about taking their advice seriously. Their words can be draining and take the life out of you. We should all want to be a person that builds people up, encourages them to be great, and seek connection. Good communication can do that. A language is like a pair of glasses with which you see society and the world around you. Once you learn a new language you will notice that sayings and descriptions are different. Some languages are very descriptive whereas others have hidden meanings. Languages can have a temperament and be wise. All languages have their own idioms. Idioms are sayings that have metaphorical meaning; they may not make sense if you say it in one language, but it means something in a different. Speaking different languages means that you get to see the world through a different glasses. These languages are not restricted to the languages of the world, but also extends to jargons. Across professional arenas, you will find that different words and terms basically have the same meaning. You could almost call different arenas different "worlds". An example from my background in communication are the terms: target group, stakeholders, audience, recipients, objects, and organization. They often mean the same thing but are used in different disciplines of communication. As you move between different arenas your communication skills will advance: you will begin to speak other languages. These languages could be accounting, surfing, social studies, motherhood, or woodwork. The more arenas we engage with the more people we are able to relate to. I also believe that the more “languages" you speak the more wholistic your view of the world and your self-view will be. One of the common denominators of these quotes is that communication has the strength to make us, but it also has the power to destroy us. Communication is the core of who we should want to be and the building block for our relationships. 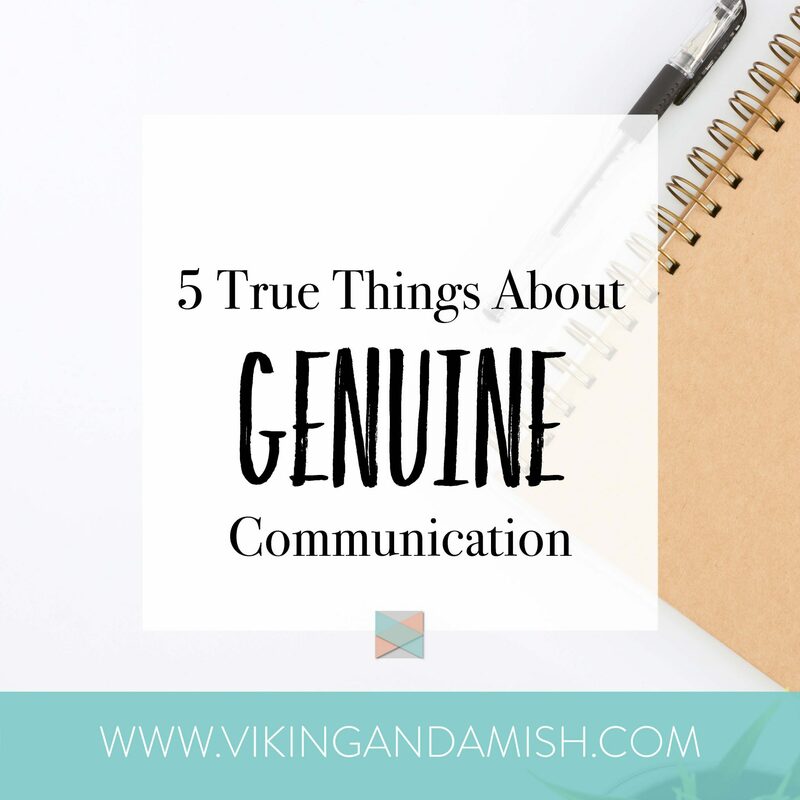 I have enjoyed writing about these individual quotes and I would love to hear from you if you have a quote about communication that you'd like to share. I know myself that I tend to expect my partner to know what I want and then I catch myself on. Being in a relationship with him, I’ve learned to communicate better not just with him but with other people in my life. I still get it wrong sometimes though but it’s a work in progress. Disclaimer: The information in this blog is meant as a help and is for general informational purposes only. Meaning, do not consider this as legal advice or a consultation. However, I am a communication strategist and consultant with a degree in Communications and I teach on conflict resolution and communication skills. I love what I do and my advice is always based on either textbook communication theory or empirical evidence. Nevertheless, I cannot be held liable for how you apply my advice.